Discover the 7 Keys that will transform your software development. 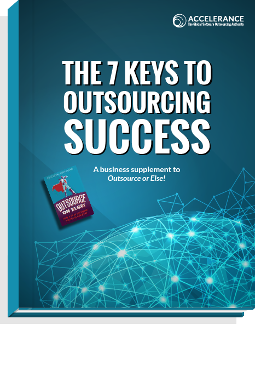 Download your FREE copy of The 7 Keys to Outsourcing Success. Based on more than 15 years of outsourcing experience, The 7 Keys to Outsourcing Success is the ultimate guide to software development outsourcing. Learn how to choose the perfect outsourcing partner, how to avoid culture clash, and how to build global relationships that result in world-class software!